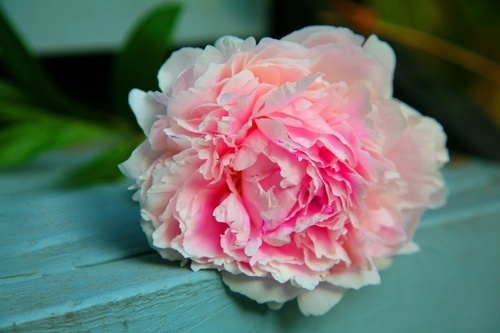 Alaska’s long, cool growing season and cool soils provide the optimum growing conditions for peonies. Our blooms are larger and more saturated in color. Northern Bloom Peonies is a farm located in Nikiski, Alaska specializing in cut flowers for weddings, florists, wholesale, retail and individuals that enjoy these beautiful, fragrant blooms.You buy directly from us the farmer, so you get fresh, quality flowers. Look for us at local farmer's markets in Soldotna & Kenai!